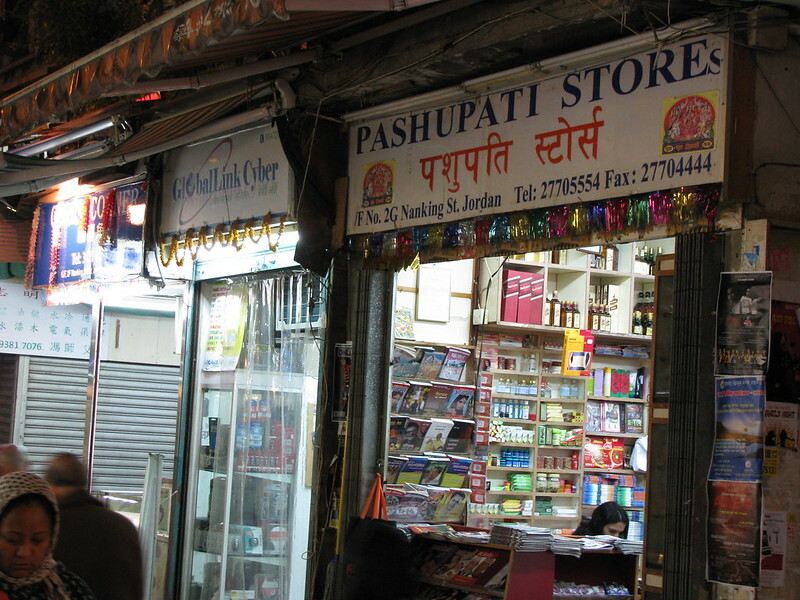 In between all that, I spotted this Indian store. I saw it from a distance, and didn’t go in. Jan/ Feb. 2012. Image published by oldandsolo on 2012-09-05 17:04:16 and used under Creative Commons license.